Ceramic plates. 230ºC high heat up. 110mm longer length, floating plates. Ready in 15 seconds. 33 temperature settings. Worldwide voltage. 1.8 meter swivel cord. Hinge lock. Heat proof pouch. Auto shut off. 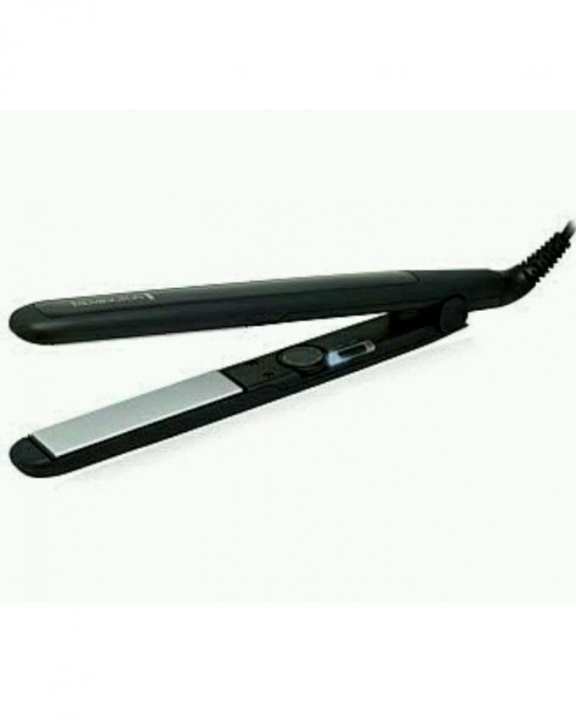 The Remington S3500 Ceramic Slim 230 straightener has antistatic Ceramic coated plates giving your hair more protection, whilst delivering sleek and smooth hair with every effortless stroke. And it’s fast-working, reaching a top heat of 230ºC in a super quick 15 seconds, helping you to achieve silky, shiny hair in an instant. Product Features Ceramic plates. 230ºC high heat up. 110mm longer length, floating plates. Ready in 15 seconds. 30 temperature settings. Worldwide voltage. 1.8 meter swivel cord. Hinge lock. Heat proof pouch. Auto shut off.